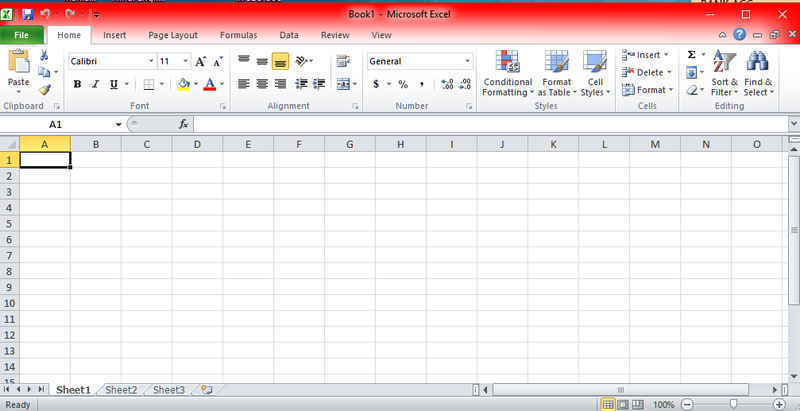 How to use Microsoft Excel? No matter you require generating reports, compute math or you require maintain records in soft copy, Microsoft Excel is the application that serves all these needs. This application comes loaded with various features that can robust your working needs. The purpose of this article is to discuss how to use this application to its full potential. As you can make it from the name itself this function enables users to find out specific data. This function comes very effective to find out specific data while dealing with larger spreadsheets. On the excel dashboard, towards the left-hand corner, there is an icon by the same name. You need to select on any column and then click on the filter icon. It will add filter dropdown. Once the drop-down appears, you can filter the entire spreadsheet as per your criterions. How to remove duplicate entries? If you are dealing with larger data sets, there are chances to encounter duplicate data. Hence, you need to have solutions to these problems. Fortunately, you can accomplish this objective in few simple steps. You need to highlight the column or row that features duplicated entries. Subsequently, you need to navigate to the Data Tab and click on Remove duplicate. You will get this function under the Tools menu. Once you make your selection, a pop-up will come up and it will ask you to confirm the data that you need to remove. How to do mathematical calculations in excel? This application helps users to accomplish various types of mathematical calculations. You can accomplish computations like addition, multiplication, division, and subtraction. You can use brackets to ensure that specific computations get done before the others. 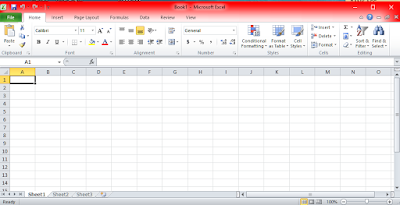 Users can even include formulas to the excel documents that will automatically do the necessary computations. You need to start with highlighting the cells where you aspire to apply this command. Go to the Home tab and select “Conditional Formatting” command. Subsequently, you need to pick your logic. If you want to set some unique logic, you can even do that. A pop-up window comes that asks for further information on the formatting logic. Once done, select “OK” for the coveted results to appear automatically. · Go to the Home tab and you require clicking on Format Painter icon. The application will display a painting brush, appearing immediately after the cursor. · Once the painting brush appears, you require clicking for applying the entire attributes from the selected cell to the others. You need to get familiar with the steps mentioned above to ensure that you can reap the optimal benefits from the excel application.